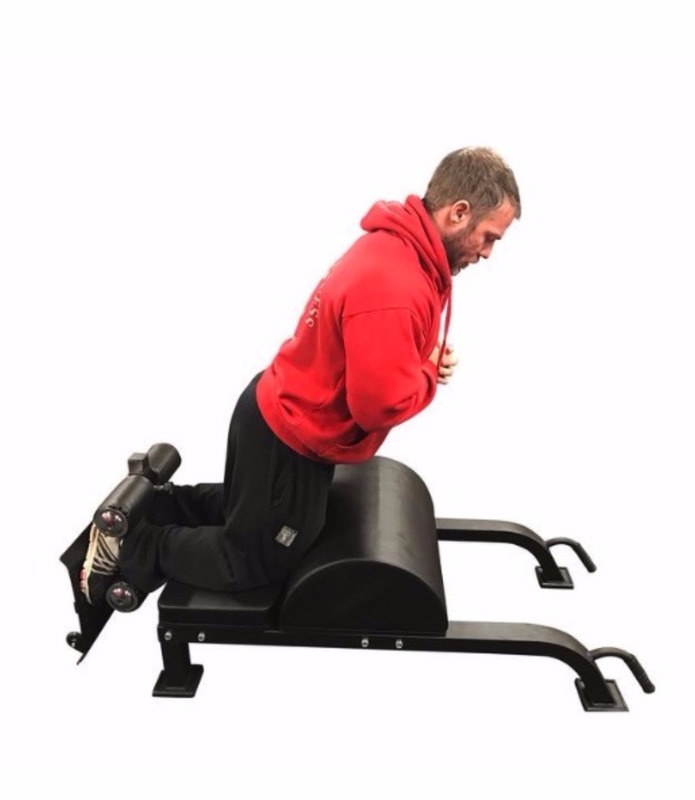 Our new Laoch standing Glute Ham Raise is used for developing strong glutes, lower back, hamstrings, calves and abs. 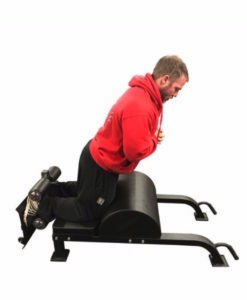 It is one of the best devices to gain hamstring exercises because the hamstring training at both joints (knee and hip). 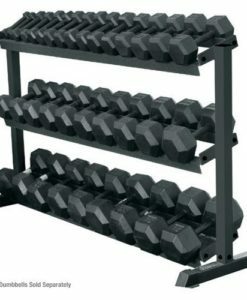 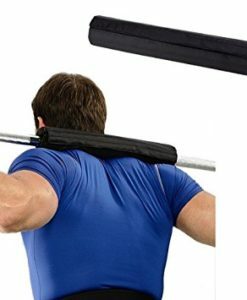 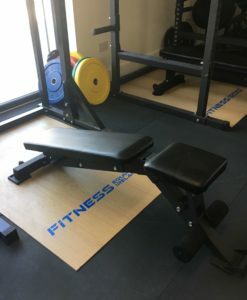 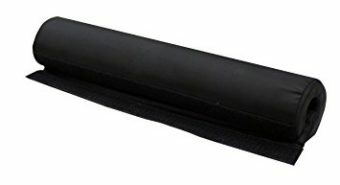 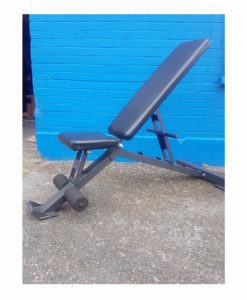 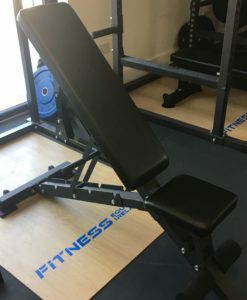 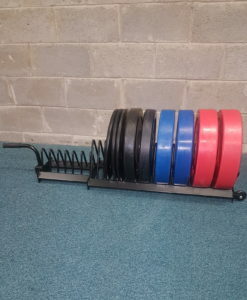 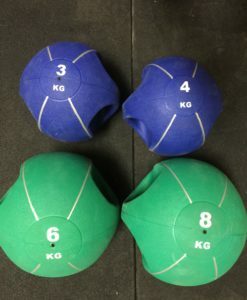 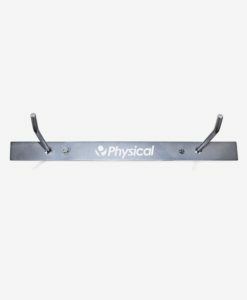 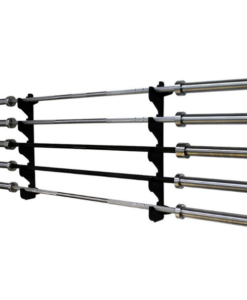 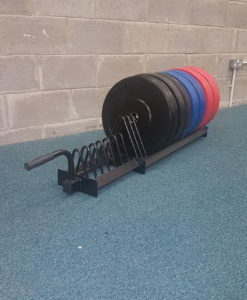 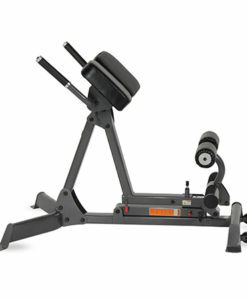 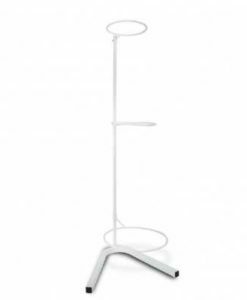 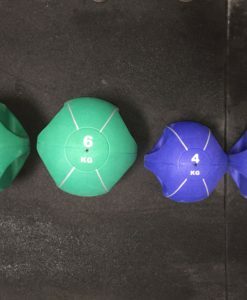 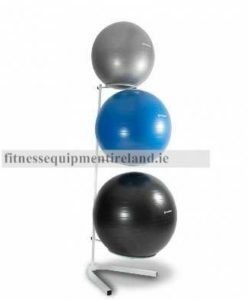 This great piece of equipment is very affordable and offers a wide range of exercises. 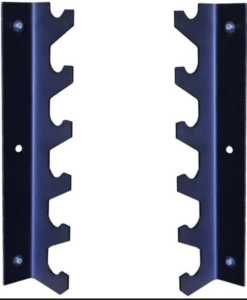 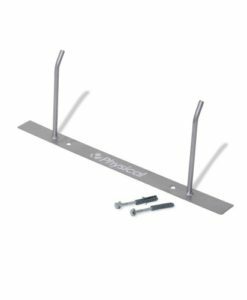 The space between the base and the stabilizer pad is adjustable.